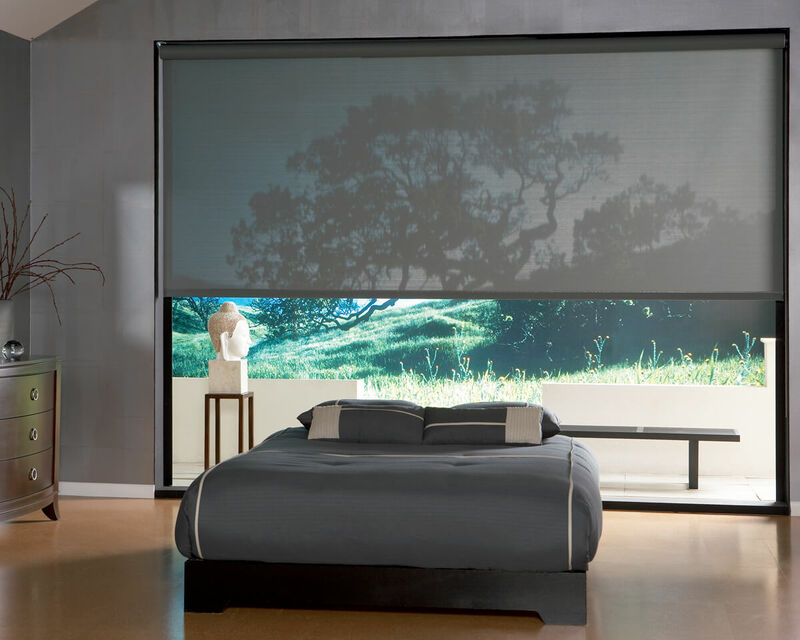 Denver Colorado's Source for Blinds, Shades, Shutters, Hunter Douglas, Draperies, & Motorized Blinds. Thank you for your interest in Blind Corners & Curves, Denver, Colorado’s leader in blinds and window coverings. Our commitment to quality service and fair prices has resulted in Blind Corners & Curves becoming one of Denver's largest distributors of blinds, plantation shutters and draperies in all of the Denver Metro Area. This allows us to provide you with the best pricing and consistently high levels of service. Questions? We Would Love To Help. Tell Us About Your Project. 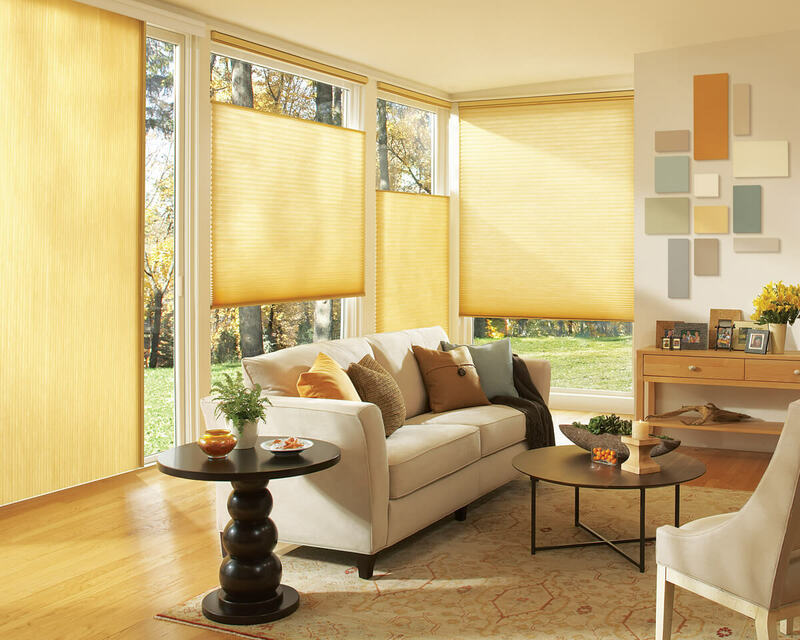 At Blind Corners & Curves we carry the full line of Hunter Douglas Window Blinds and Shades. Visit our Denver Gallery to see working samples of every type available. Or call us to schedule a free in-home consultation. Here is just a small sample of what our customer's have had to say about the work we've done for them. Ensuring absolute customer satisfaction is one of our core values, but we'll let our customers speak for us here! Visit our recently remodeled and centrally located Denver Showroom and Motorization Studio to see the latest in blinds and window covering design, styles and trends. Blind Corners & Curves, is Colorado's leading expert in window coverings and blinds in Denver! We're proud to have served the Denver area for over a decade with top notch sales and service, as well as installation of a variety of Window Treatments. 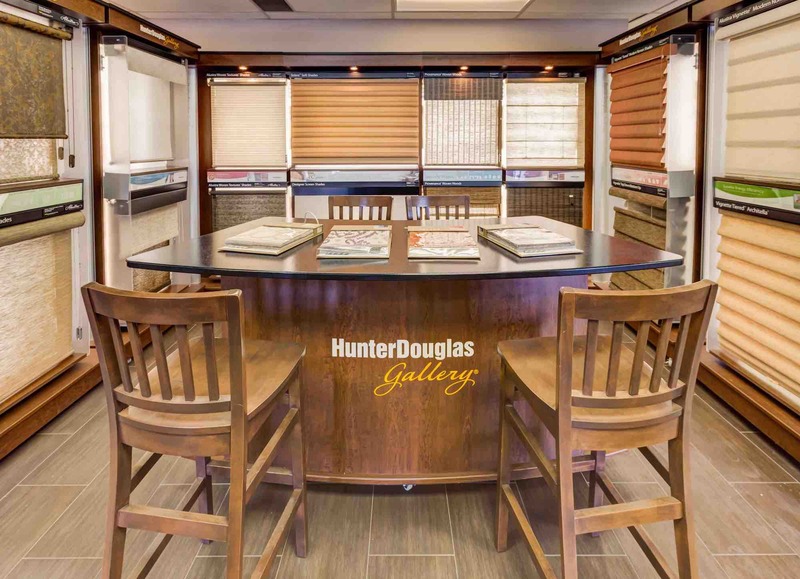 Denver has very few showrooms that have the full line of Hunter Douglas products, along with the latest and most innovative displays and samples from Hunter Douglas – Blind Corners and Curves is one of those few! 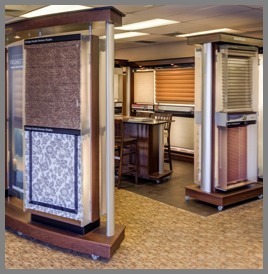 Come in and visit us today to see our full selection of window coverings. Denver Colorado's best service provider for blinds and shutters is also Blind Corners and Curves! 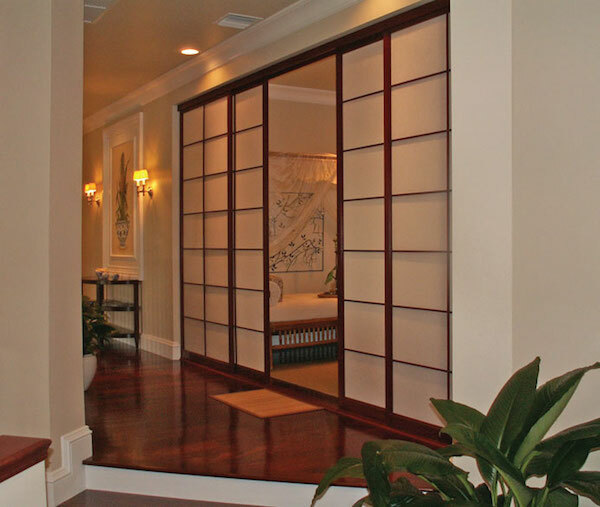 We have years of experience, and professionally trained staff, in the installation of all types of window coverings. Denver is a big place and as an additional over-the-top service to our customers, we offer Shop-at-Home appointments so you can stay right in the comfort of your own home to shop! We'll bring a full set of samples to your home, so you can select new shades, shutters, or window blinds. Denver, it's simple, if you need window treatments, draperies, shutters, shades, blinds, or service, Blind Corners & Curves is your expert service provider. Get in touch with us today!